One of the few truly beloved hip-hop groups around, the boys of Travis Porter have made quite the name for themselves since stepping foot in the rap game. 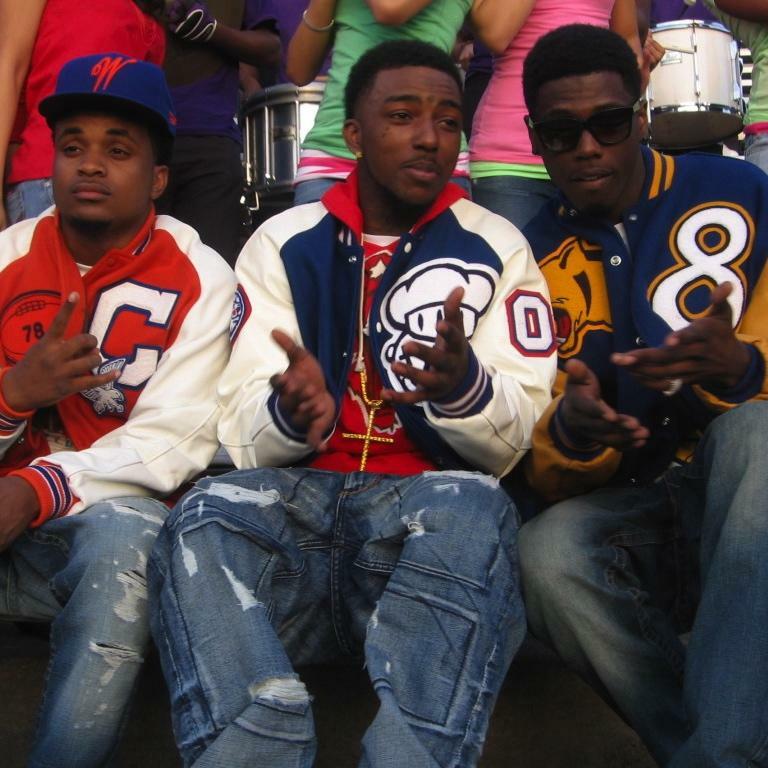 Made up of step-brothers Ali and Quez and good friend Strap, the group's been putting out music since 2006. Their songs "Aww Yea", "Go Shorty Go", and "Bananas" are some of their biggest hits so far. Similar to such artists as Soulja Boy and Lil B, they’ve created their own online following through their YouTube channel, which has more than 130 million views to date. The boys have collaborated with the likes of Waka Flocka Flame, T.I., 2 Chainz and more. Most recently, they released their eleventh mixtape in 2013, titled Mr. Porter. Stay tuned for updates on their career, y'all. Travis Porter were initially called Hard Hitters, but changed their name to Travis Porter in 2008. They decided to start pursuing music seriously in 2006. All three band members starred in their own debut film, titled Red Rock and released in 2012. Travis Porter have toured internationally, performing in such locations as Kaiserslautern and Bamberg, Germany. 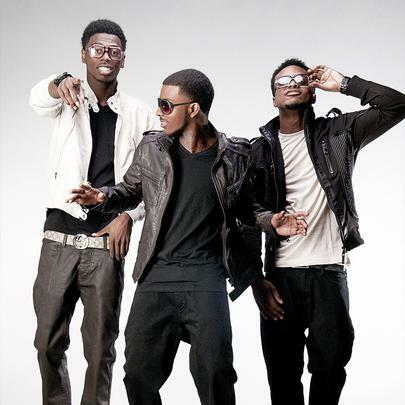 They engaged in a bit of beef with Roscoe Dash over perceived misrepresentation of the collaborative track "All The Way Turnt Up". Their biggest hits to date are "Aww Yea", "Go Shorty Go", "Bananas", "Ayy Ladies", "Bring It Back" and "Make It Rain". 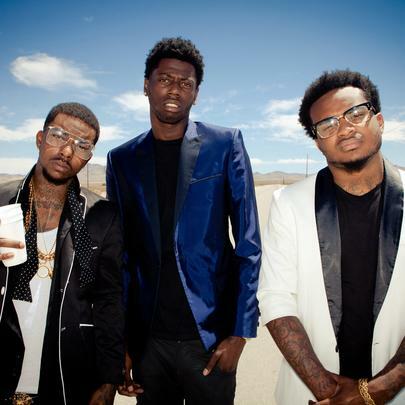 Their single 2012 "Ayy Ladies", which features Tyga, peaked No. 56 on the Billboard Hot 100. Ali and Quez met Strap in middle school. Gucci Mane expressed interest in signing Travis Porter to 1017 Brick Squad Records at one point. 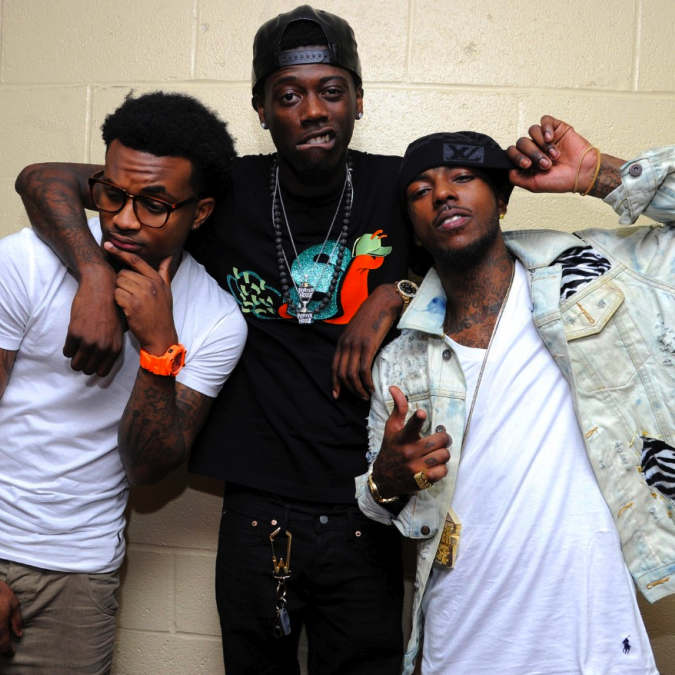 In 2012, Travis Porter was named the Most Dynamic Rap Group at NYC's Underground Music Awards.